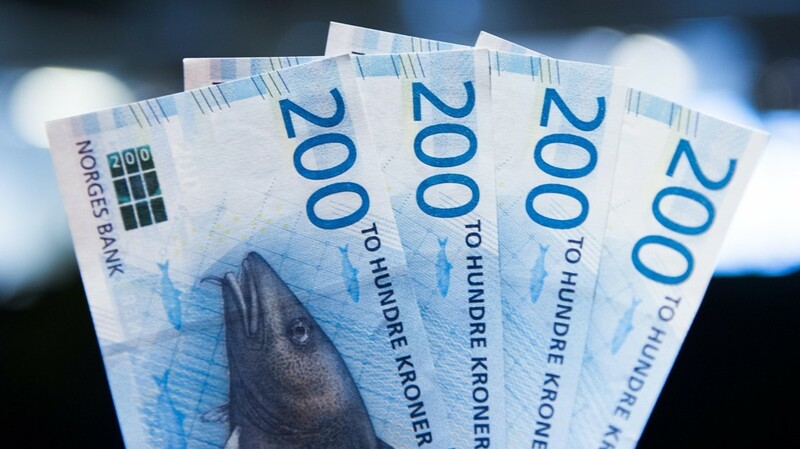 An average Norwegian employee can wait for a pension of only half of his salary, according to a recent Mercer report. According to the report from the Melbourne Mercer Global Pension Index, quoted by Dagens Næringsliv, an average Norwegian employee can expect a pension of 48.8 percent of the salary. “I think this is something most people have not brought with them, and I think it’s a challenge that there are also not so many who are interested in getting it,” says Per Myklestu, CEO of Mercer Norway. Tor Sydnes in the pension management and consulting company Gabler emphasizes that this applies to the private sector, not the public sector. “The figure they refer to, that an average detector can wait about 49 percent of his salary in retirement seems reasonable,” says Sydnes. It is the scheme of occupational pensions through an employer, who is not obliged to pay more than two percent of the salary for retirement, which means that Norwegian retirees get worse than in other countries, writes Dagens Næringsliv. The survey ranks the pension scheme in 34 countries based on more than 40 criteria. Norway falls in 2018 from fourth place to sixth place, behind Denmark, Sweden and Finland. It is not only delicious to be Norwegian in Denmark. Everyone can feel good in Copenhagen. Also, the city now thrones on top of the Lonely Planet’s prestigious top-ten list for cities in 2019. – Old cobbled streets meet innovative menus and trendy design. Several hundred years old castles, churches and packed houses share streets and canals with modern architecture. The former Meat City offers galleries, eateries with short-range food and cool indiebarer. Copenhagen is the symbol of “scandi-cool” and deserves recognition worldwide, he says in a press release.